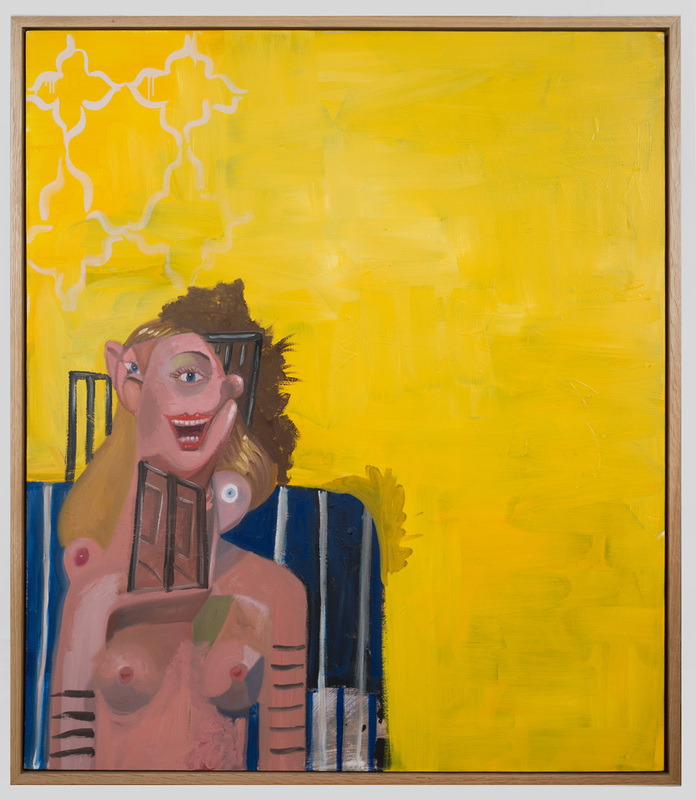 Antoine Helwaser Gallery is pleased to be presenting at Booth 325, Pier 92, The Armory Show 2016. 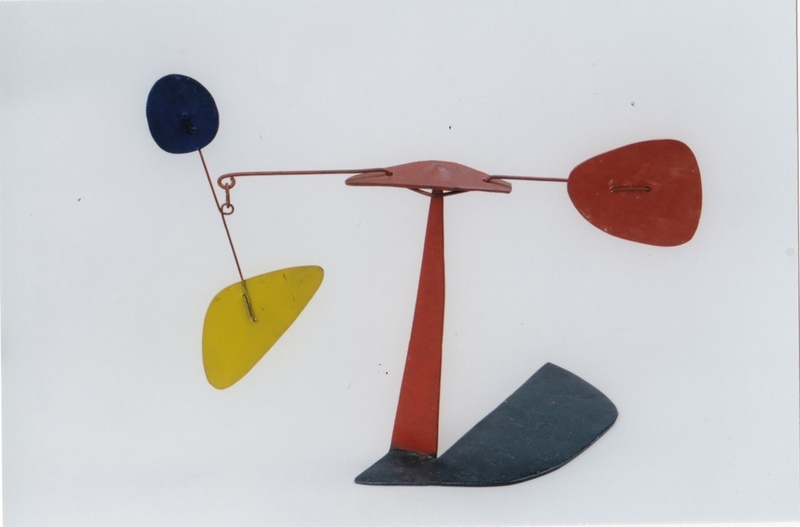 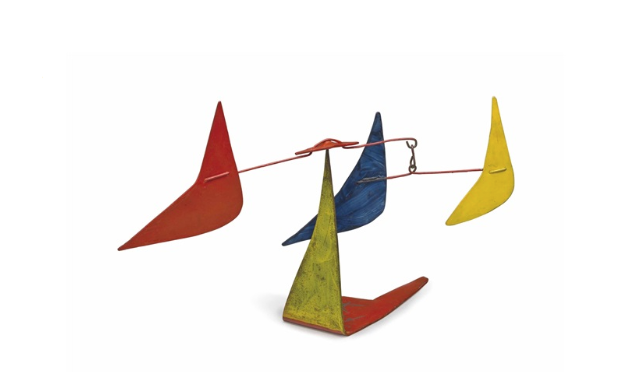 The booth’s presentation will feature a mini-section on the seminal American artist Alexander Calder. 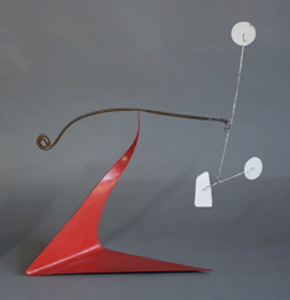 Sculpting, bending, and twisting wire to create his three-dimensional mobiles, Calder is known for changing the way most people see sculpture. 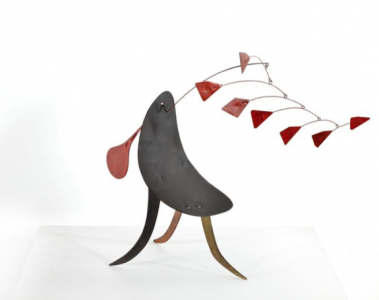 Antoine Helwaser Gallery will have four of his standing, table-top mobile sculptures, accompanied by a selection of gouaches and paintings by the artist. 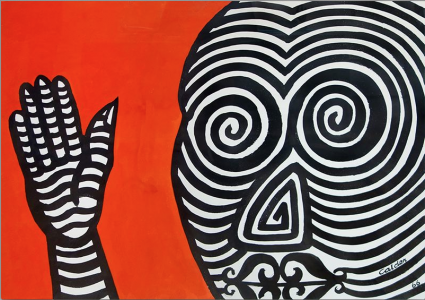 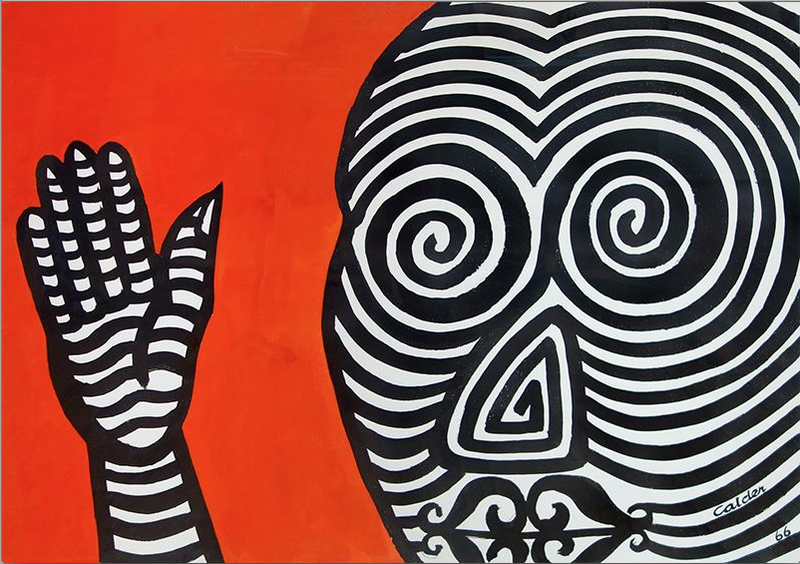 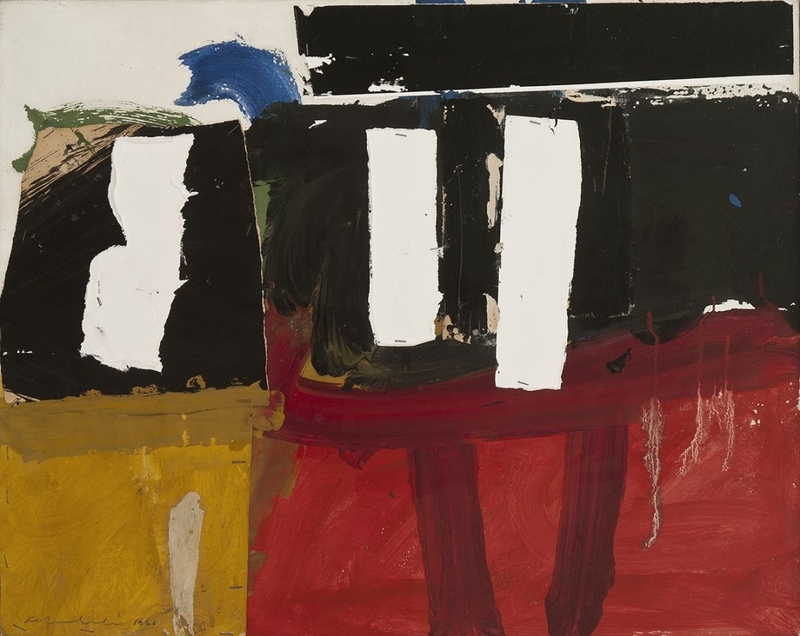 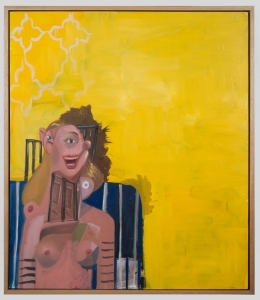 Alongside Calder, the gallery’s presentation will also include the works of major twentieth century artists such as Alfred Leslie, George Condo, and John Grillo.